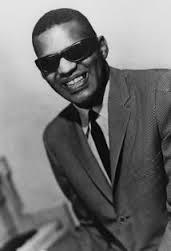 Ray Charles recorded “The Brightest Smile in Town” in 1963. Till you came along, and turned it upside down. “The Brightest Smile in Town” was recorded on August 14, 1964 and released in 1964 on the album Who Can I Turn To. It was arranged by George Siravo.